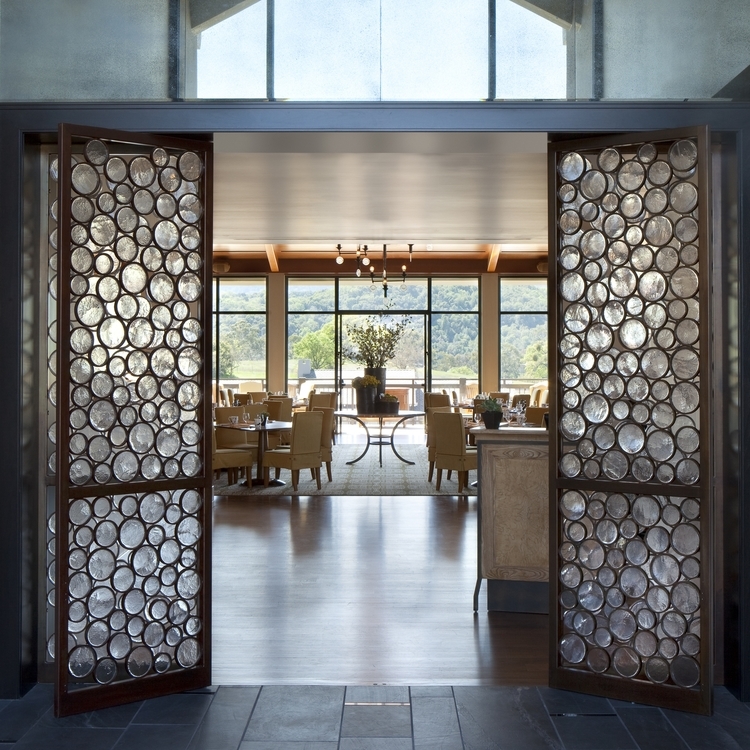 Restaurant: Michelin-starred Madera restaurant is located in Menlo Park, California, just 2 miles west of Stanford University. Madera is the signature restaurant in the scenic Rosewood Sand Hill Hotel. The intent of Madera is to pay homage to the abundant history of this local region - and present cohesive cuisine based on this. 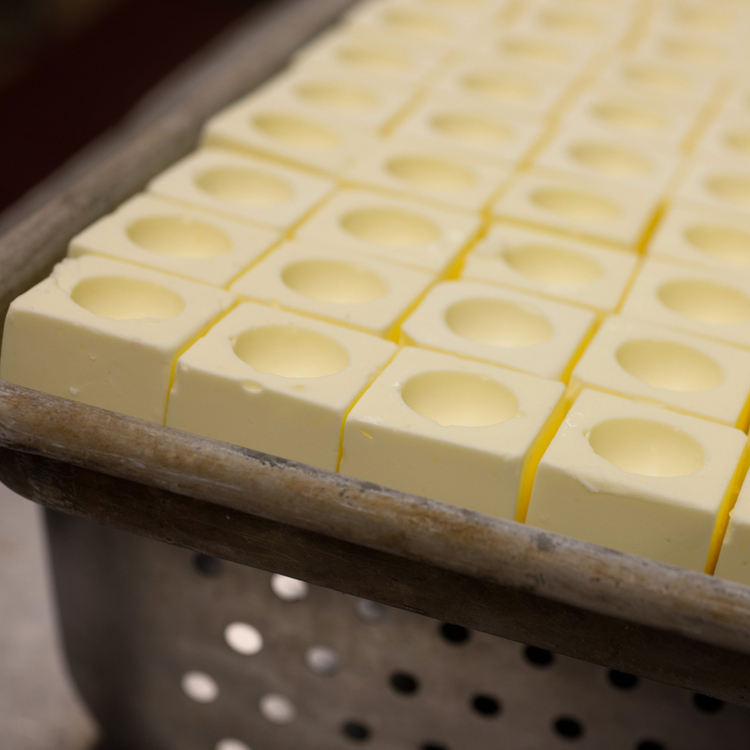 Butter: Chef Rudolph strives to make his butter memorable. 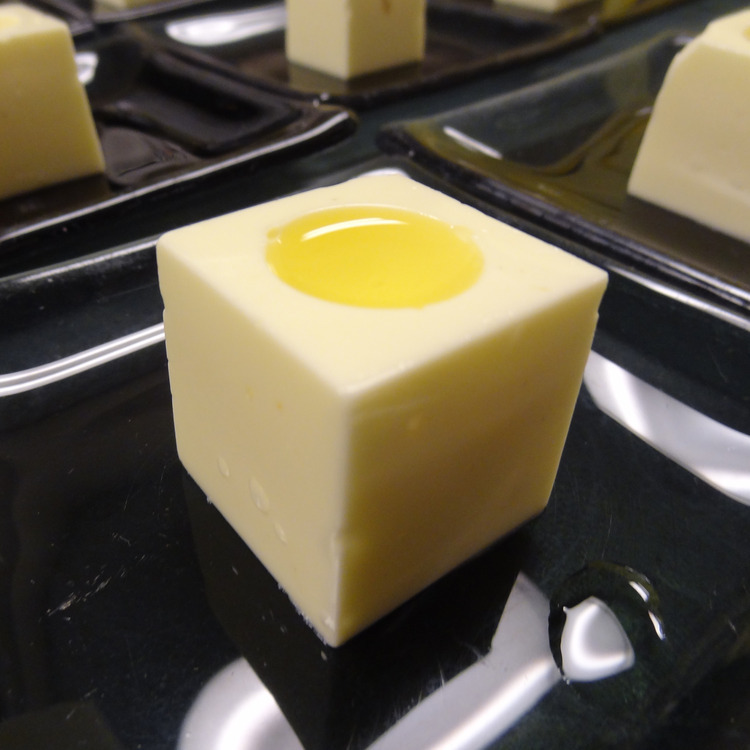 He and his staff mold Madera’s butter at room temperature into a stark cube and present it with a delicate pool of olive oil on top. To create a textural experience, they fold mounds of sea salt into every batch; this lends a satisfying crunch to the sensuous spread. Why put so much effort into a condiment? Because “butter is magical,” Rudolph says.